When will Georgia’s medical cannabis refugees come home? In the months since Georgia’s 2014 legislative session ended without passing proposed medical cannabis legislation (due to political games, not lack of support), the community of medical refugees in Colorado has grown. Notice anything funny about the south? Sing with me! 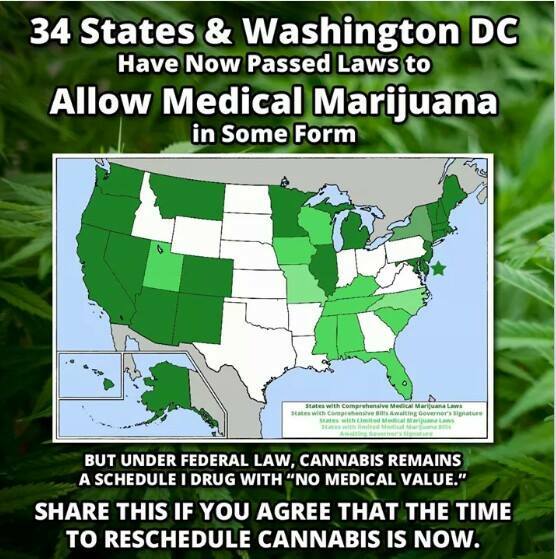 One of these things is not like the others… Admittedly, the laws in the bordering states are of varying efficacy. South Carolina, for example, is only an immunity law that protects you if you are caught with high CBD strains, but does nothing to help patients obtain it. Florida, on the other hand, is allowing for the growing and selling of high CBD strains next year. If Amendment 2 passes in November, Florida will be able to enact an even more comprehensive program that will benefit more people and conditions. So now meet some of the Georgia families that are waiting to return to their homes, families, doctors, therapists and friends. 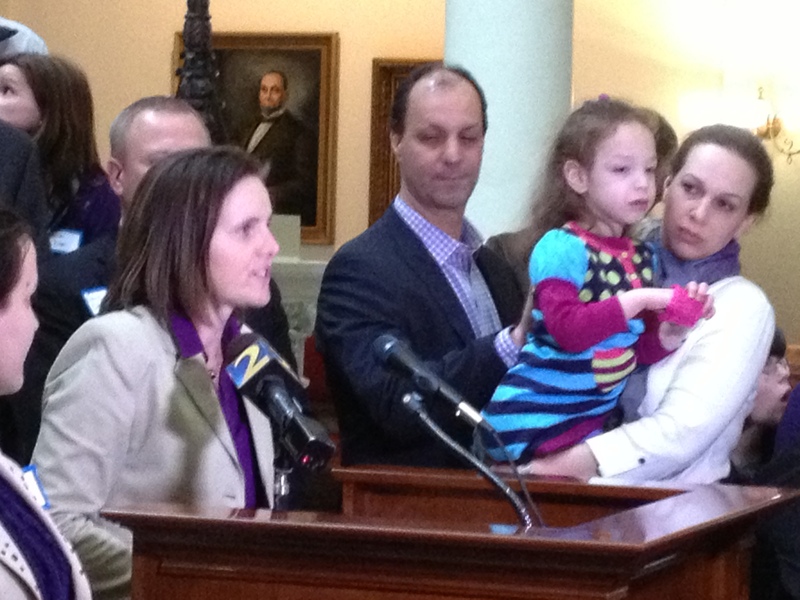 The Georgia bill HB 885 was also named Haleigh’s Hope in honor of this little girl who turns five this month. 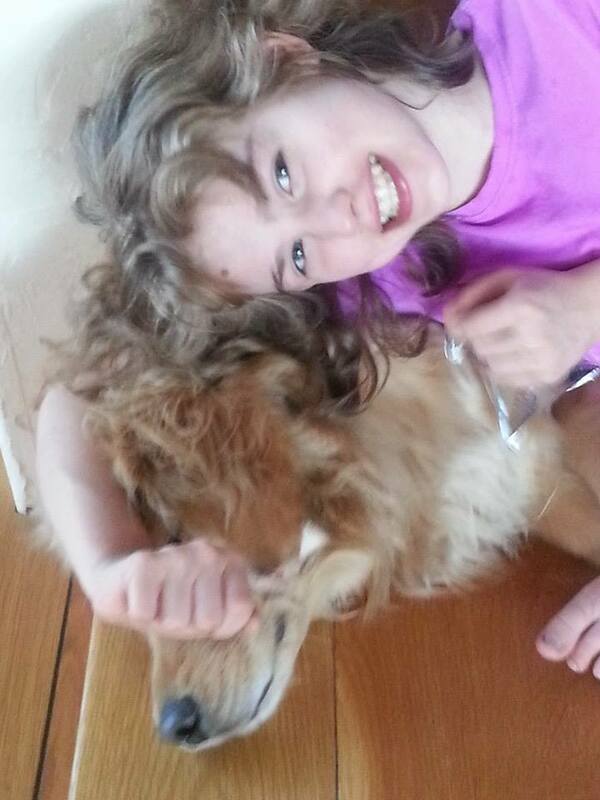 Shortly before this year’s legislative session ended, Janea and Haleigh packed up and moved to Colorado because Haleigh, who has Lennox-Gastaut syndrome, was suffering life-threatening seizures that caused her to stop breathing. 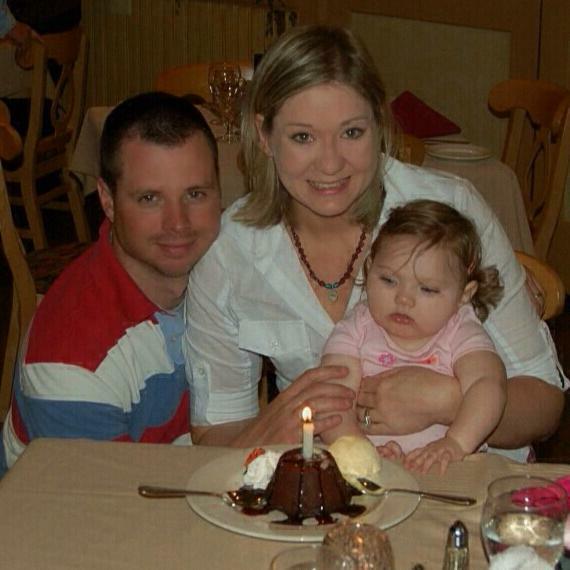 Her dad, Brian, was unable to go with them because of his job and now they have to live apart. As I scrolled through the Hope for Haleigh page I was struck again by the change in her. Janea takes and posts a lot of pictures and I could see the improvement, but in looking for before pictures, I was struck by how difficult it was to find photos of her looking at the camera or smiling. Now we see quite a few of those. Sitting in a swing by herself wasn’t possible a few months ago. She also said her first word in Colorado — Mama. 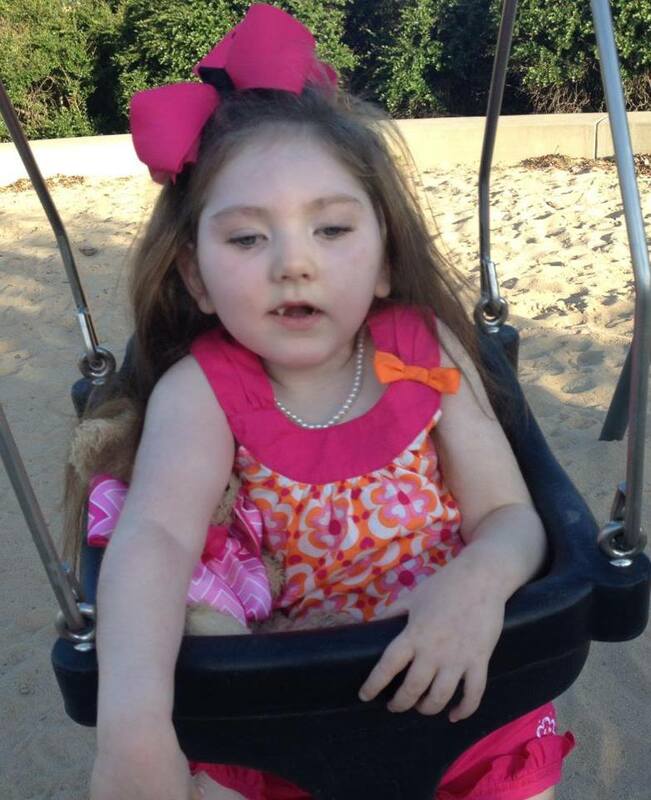 Haleigh is not seizure free and still has some rough days, but she has also had some seizure free days. That simply didn’t happen before she started on Haleigh’s Hope provided by the Hope Foundation. Janea has said that she felt like she was finally meeting her child these last few months. 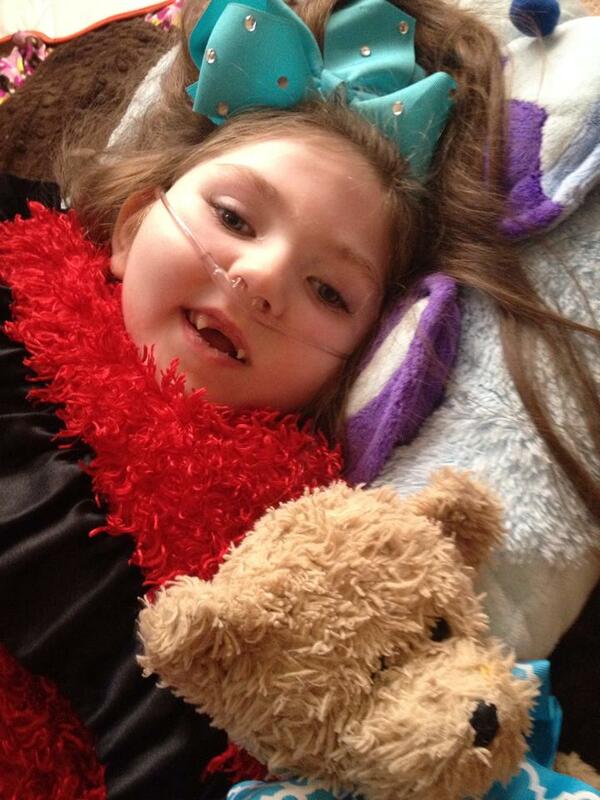 Haleigh has even been able to wean off one of her seizure medications. But living apart from Dad is emotionally taxing and they hope that 2015 will bring legislation that will allow them to be a family again. 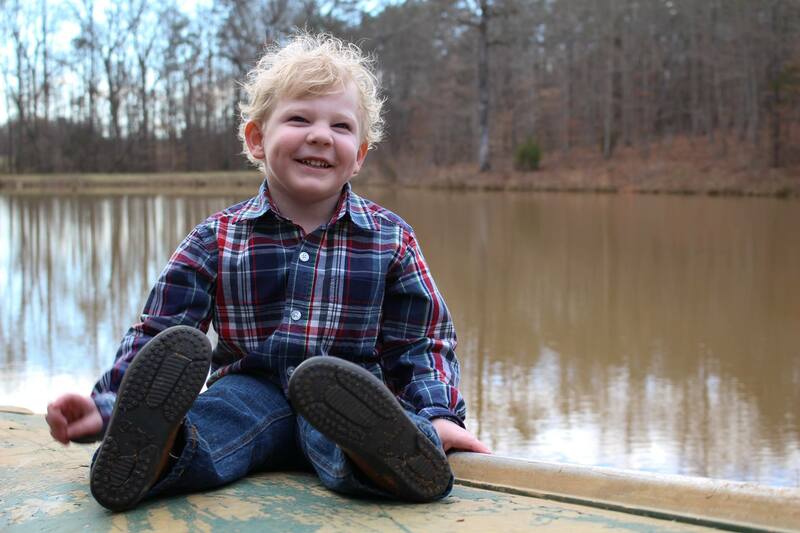 Tripp had his first seizure on April 9, 2009 and was diagnosed with Dravet syndrome. 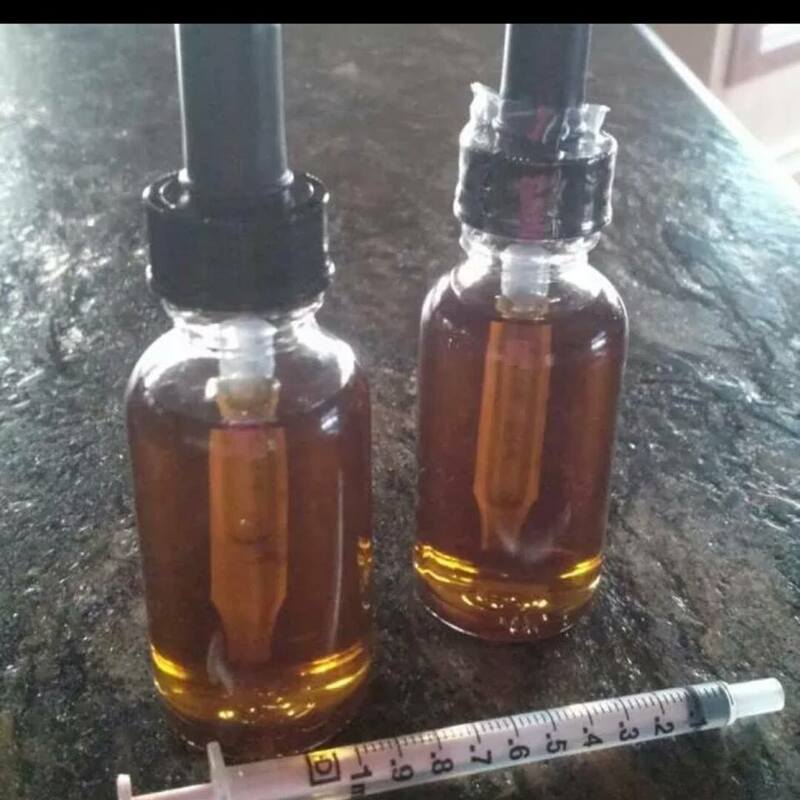 He has tried more than a dozen medications since then and in April of this year, he and his mom moved to Colorado where he started THCa through Realm of Caring. It was hard to leave Dad and his team of therapists who have spent years working with Tripp in speech, occupational, feeding and physical therapy, but since then he has had two separate three-week streaks in which he had no convulsive seizures. 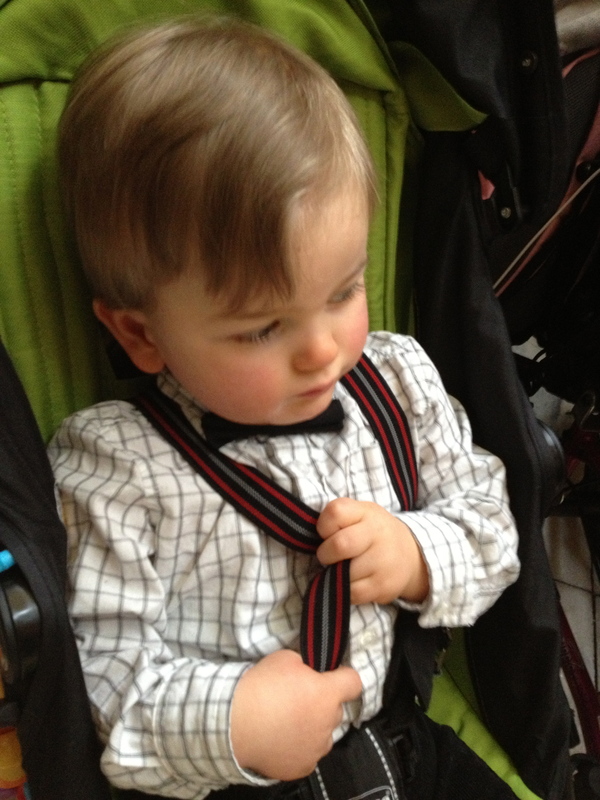 Mom describes him as brighter and happier with improving speech capabilities. You can follow his journey at Tripp’s Trip. The Klepingers left for Colorado late last year. 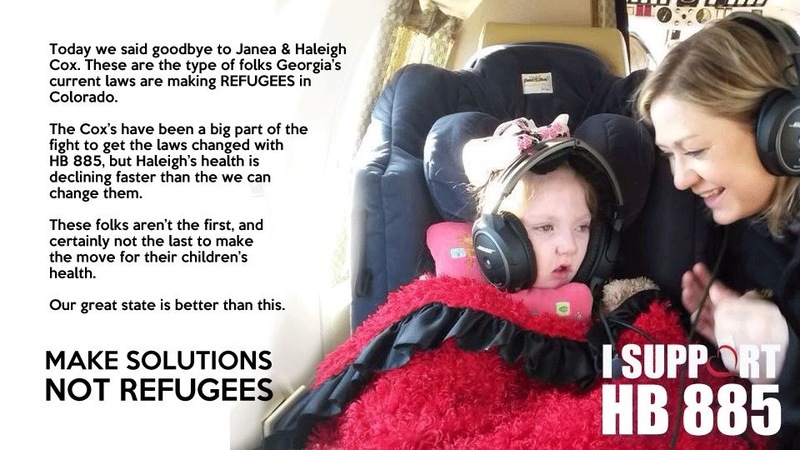 They still own their Georgia home with the hopes they can return to it and their extended family and support network. Hunter is still doing well on Charlotte’s Web. I shared Hunter’s successes previously in this post. 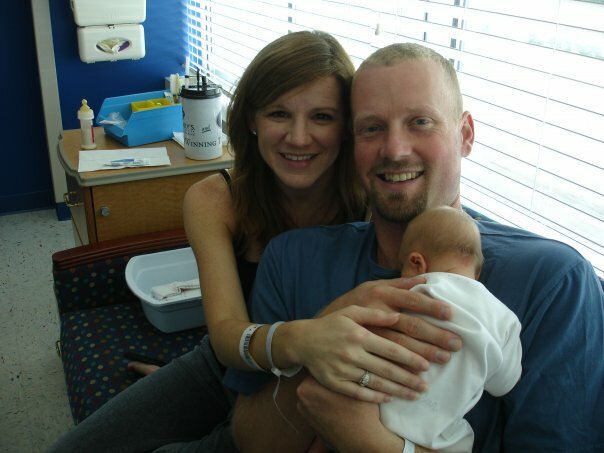 Since then, Aaron and Dawn have a welcomed a third child, lovingly nicknamed their Colorado Tumbleweed. 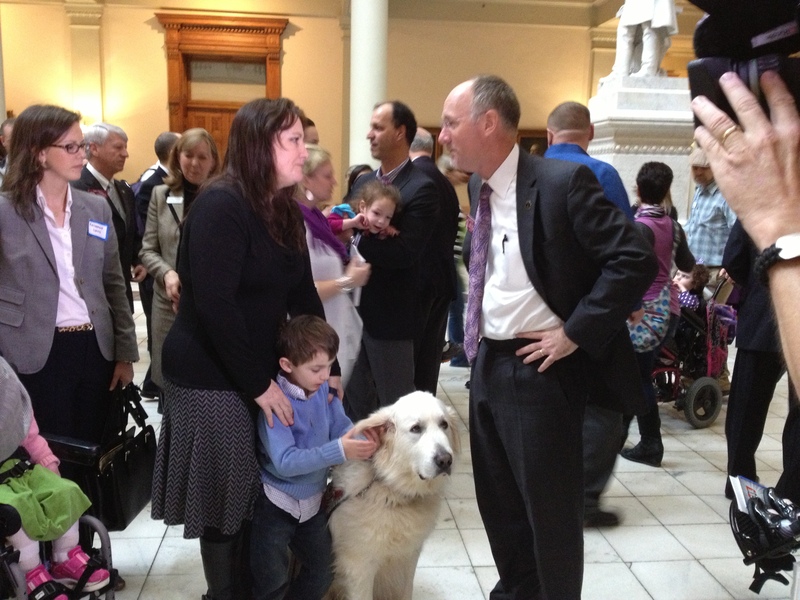 Hunter with Rep. Allen Peake, sponsor of Georgia’s 2014 medical cannabis bill. Peake flew out to Colorado to meet the families. 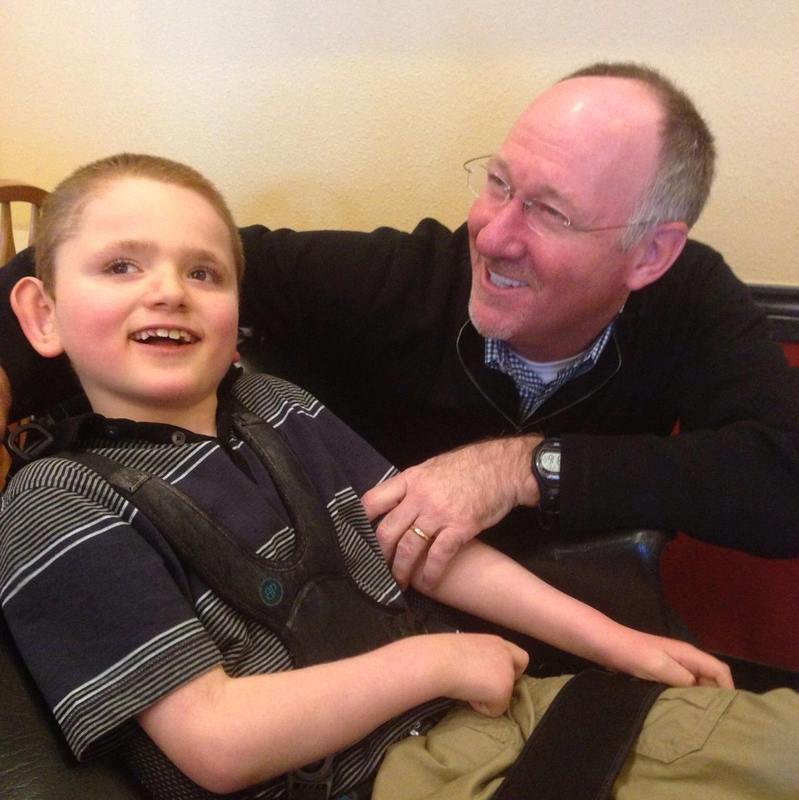 Aaron invites any legislators with doubts to come to Colorado and meet the kids. “Seeing is believing,” he says. But Caden’s healing has come at a price. The Clarks are also a split family. Kim is in Colorado with the kids and Dad Chris has had to stay behind in Georgia for work. 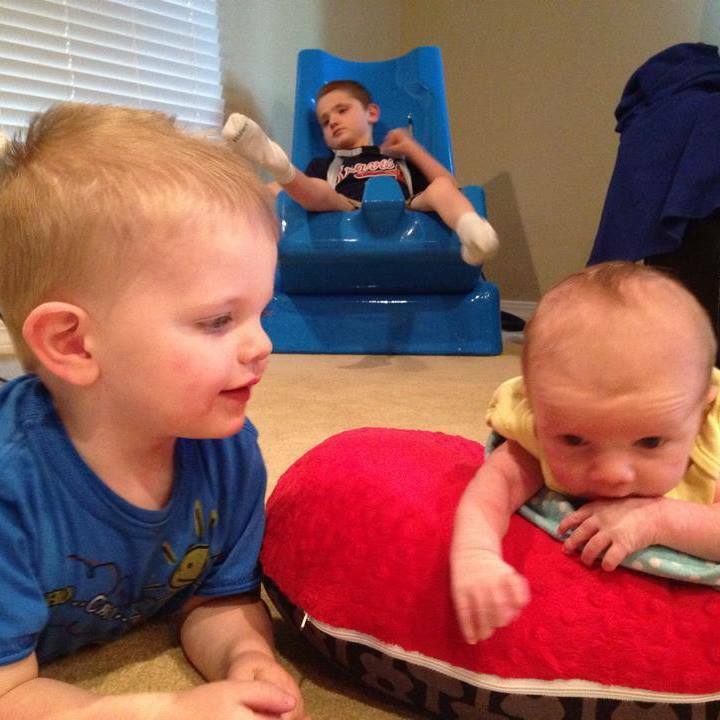 They share the same reality as the other families living hundreds of miles apart. 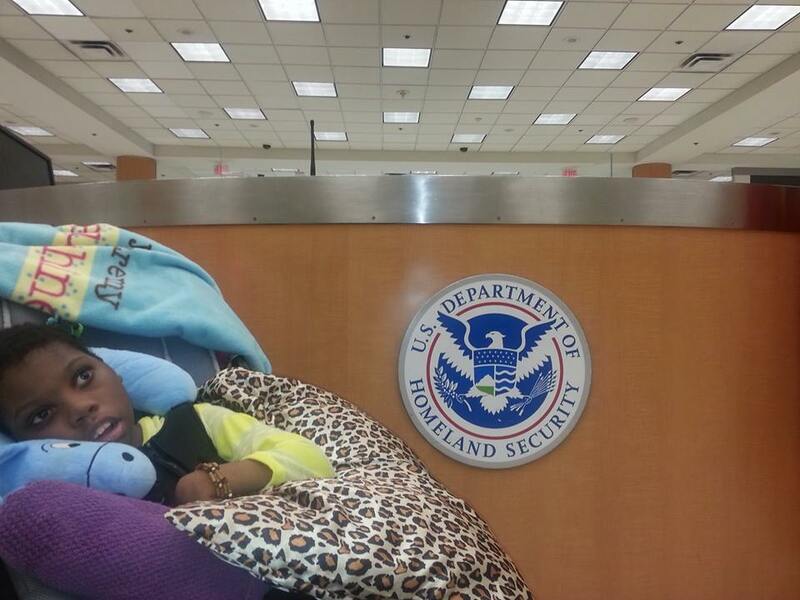 Dad can come visit them, but they can’t go home to see him because they can’t legally travel with the oil. Recently, Kim and Chris traded places for a short period so she could make a trip home. 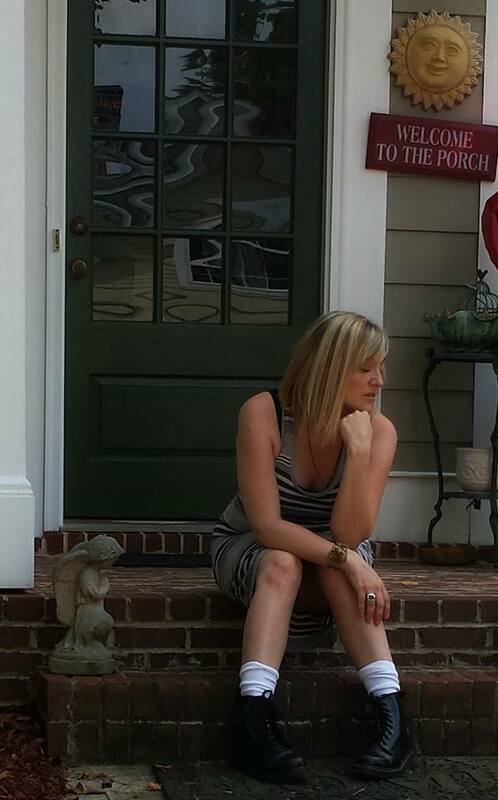 Kim sits on the front porch of her Georgia home, possibly for the last time, as they plan to put it on the market due to the expense of maintaining two households. Sheryl and her daughter Trinity arrived in Colorado earlier this summer. 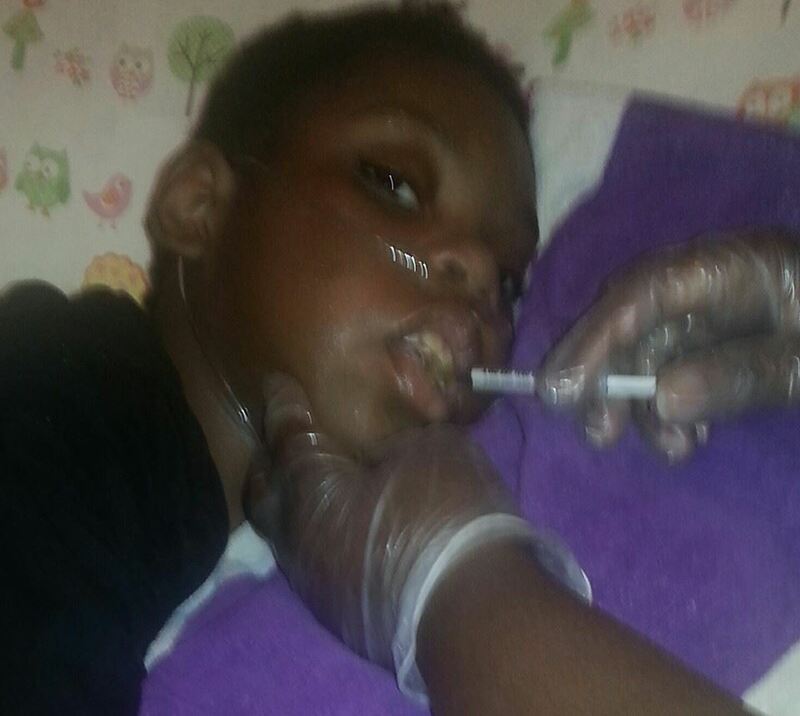 It’s early to gauge the response of Trinity’s seizures to Haleigh’s Hope since mom opted to titrate up to the usual starting dose, an incoming tooth is causing seizures and Trinity is requiring supplemental oxygen as she adjusts to the altitude. However, Mom is seeing beacons of hope in small things like wiggling her toes, calmness, awareness, making sounds and sleeping better. Sheryl is out there without nursing help or a car. Prior to flying out she donated her vehicle to another family in need. A fundraiser was set up by a third party to help her with expenses, but she never received any of the donations that were made on her behalf. She is grateful to the Journey of Hope foundation, a non-profit started by Rep. Allen Peake, for coming through and helping her financially with the move. 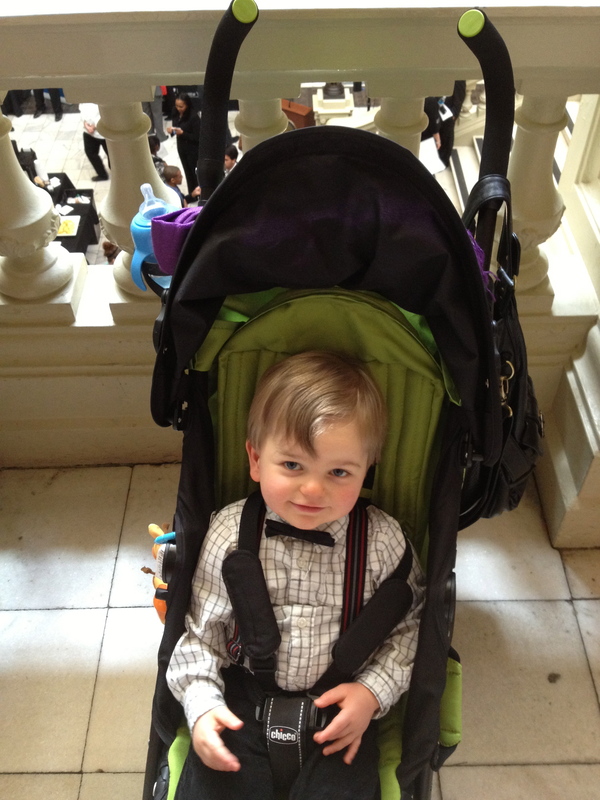 Corey worked tirelessly during the 2014 legislative session to persuade Georgia legislators how badly we need access to cannabis. 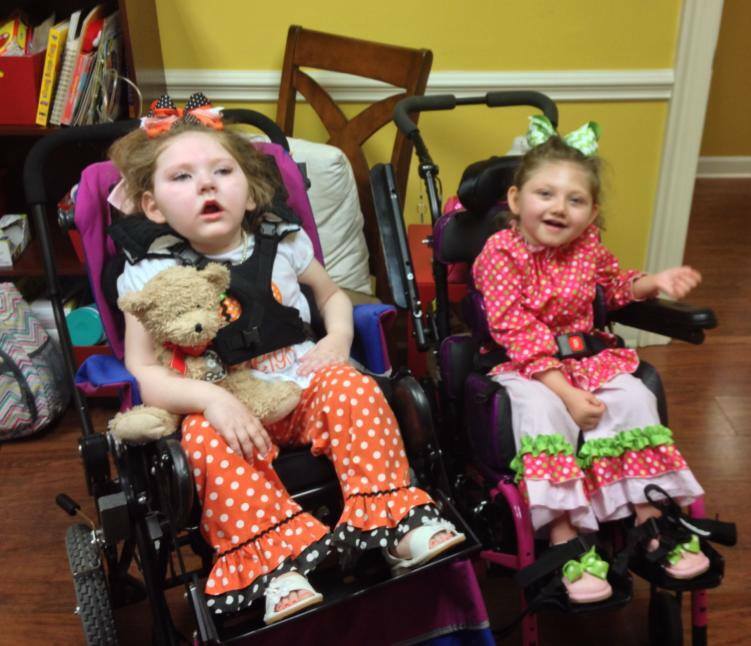 She was devastated when it didn’t pass, and by May, her daughter’s seizures were getting out of control. She had a tough decision to make. 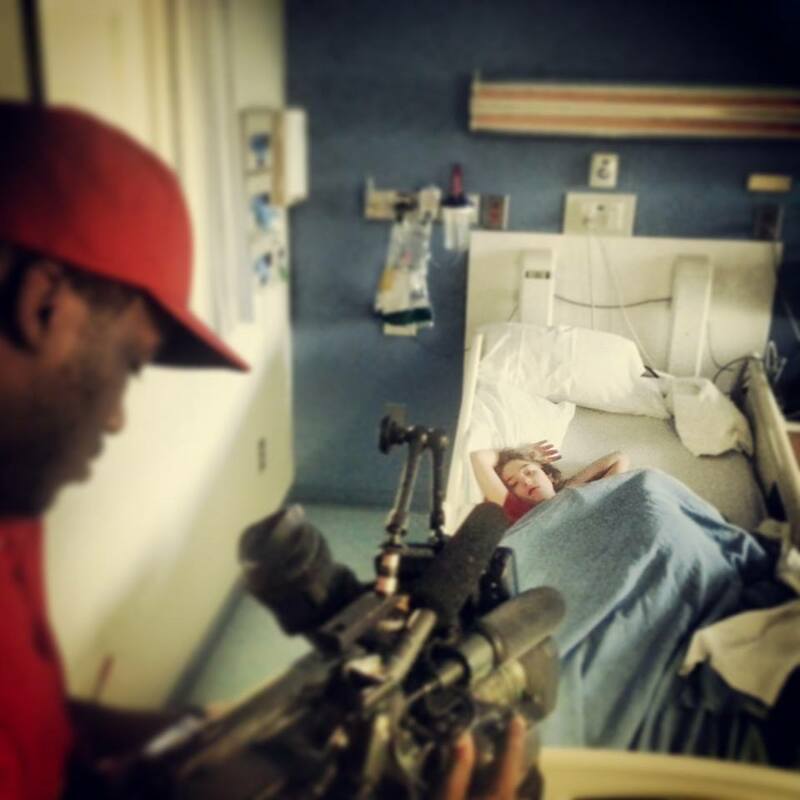 Interviewing with CBS 46 about their impending move after Victoria was admitted to the hospital. In June, with help from Journey of Hope, they packed up the car and drove across the country leaving behind Corey’s job, her husband and Victoria’s siblings. The incredible eye contact and improved communication Victoria is showing now helps alleviate the pain of leaving their home, but Corey still worries. 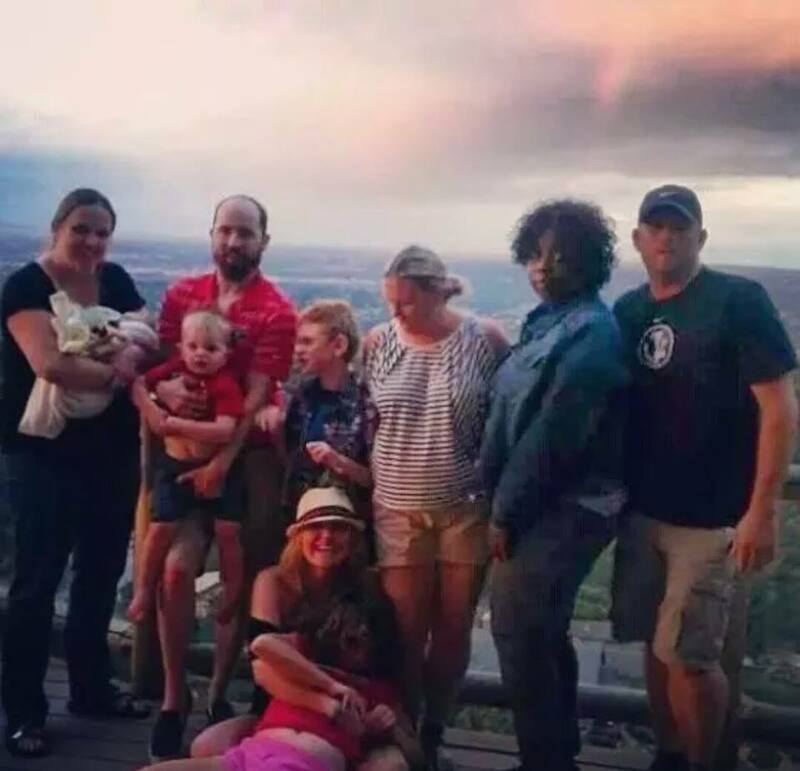 The Klepinger, Clark, Lowe and Sumlin family sharing their 4th of July celebration in Colorado. 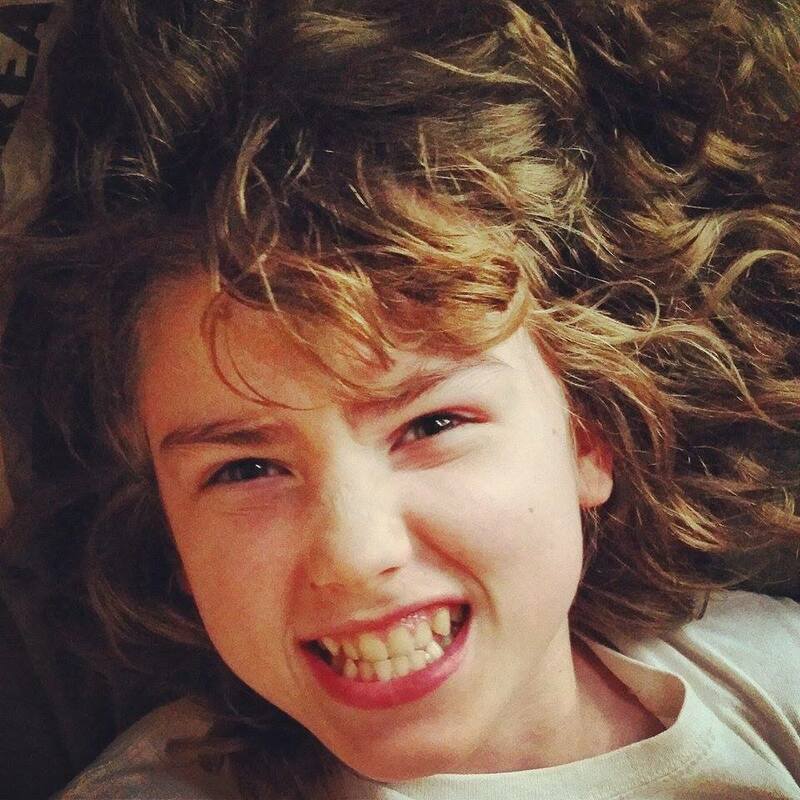 Quick plug: Lisa Cummings, another TSC mom I know through our online community often writes and shares poems about her life with her daughter, TSC and special needs. She just published her first collection of poetry and it is available through Amazon. Please check it out here. The journey toward the ketogenic diet continues…and might end with me jamming a screwdriver in my ear. We have been pursuing diet therapy since before Thanksgiving. 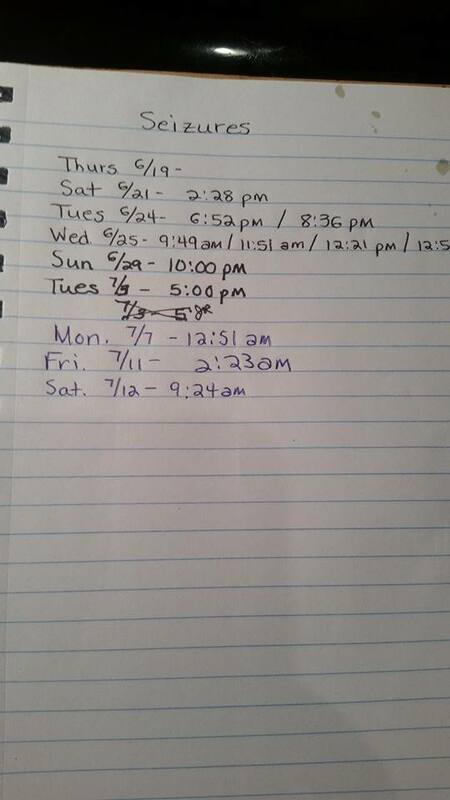 The wait lists at keto clinics are ridiculous. The one that could get us in the earliest was in Alabama, so we had our new patient appointment Tuesday. Two hours there and back again. Connor’s neurologist had sent his 157-page chart over well in advance. I knew that this appointment would be, for the most part, a formality as the neuro that will oversee him on keto has never treated him. As expected, it was a lot of repeating his history. There was only one thing I wanted after 2.5 months waiting–the date Connor will be admitted so we can get this damn diet started. We’ve had this hanging over us for months, afraid to plan trips and make plans. I thought that would finally come to an end yesterday, but it didn’t. She agreed to take him on, but we still have to wait to hear when he gets admitted. She hoped it would be February, but couldn’t say for sure. So until they call, I have to worry that they will want him during the March dates we’re in DC or Boston OR that they will want him in right before those dates and I will have two days to prepare for traveling on this insanely strict diet. To be honest, the appointment was a little strange. First, I was bummed to find out that our stay will be longer than the typical keto stay because she wants to do an EEG first. Granted it has been a while since he had one, but I don’t want to spend a week in the stupid hospital. But if that’s what it takes to get things going, I wasn’t going to argue. The thing is, we just got the feel that she wasn’t that thrilled with the ketogenic diet. She wanted to know why we weren’t pursuing surgery. I consider surgery a last resort for the most part. 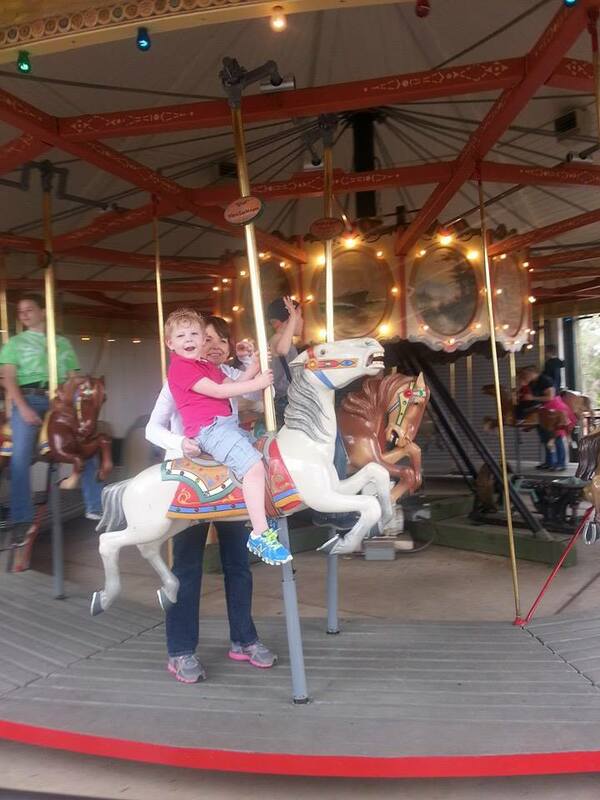 It was an easy choice the first time because the seizures were so frequent and causing major developmental delays. But he’s much better now, and has already responded to some tweaks I’ve made in his diet on my own leading me to believe the diet will be beneficial. Also his EEGs, while indicating activity from the left occipital lobe, have also shown activity from other areas. Don’t get me wrong…it’s not that we wouldn’t consider surgery again if a newer EEG could determine one particular tuber as the only or primary culprit (and my guess is that it would be the one in the left occipital) but since our referral was specifically for the diet, I really wasn’t expecting such enthusiasm for surgery. The doctor even made a point of expressing concern about potential side effects of the diet, and I was thinking…what is going on here? At any rate, surgery is not on the table for us right now. I see no need for that if keto can do the trick. I know neurologists have very differing opinions on the best course of action…I just finished reading a book (I recommend Fighting Back With Fat by Whitmer and Riether) that talked about how the diet was often used decades ago, but fell out of favor with the emergence of so many pharmaceutical options coming on the market. It made a comeback in the 90s when the son of a filmmaker — Jim Abrahams — was diagnosed with epilepsy and he wasn’t responding to medications. The ketogenic diet was his savior. His father later made a film called First Do No Harm with Meryl Streep and started the Charlie Foundation. Since then keto clinics have popped up all over the country, and in many countries around the world. More and more neurologists are coming on board with diet therapy because it has proven results, but there are still some that shy away, especially in other countries. The book had me so gung ho on the diet, that this neuro’s lackluster response threw me for a loop. The nurse that came in prior was very enthusiastic about it. But forward we shall move. Wednesday was a better day. 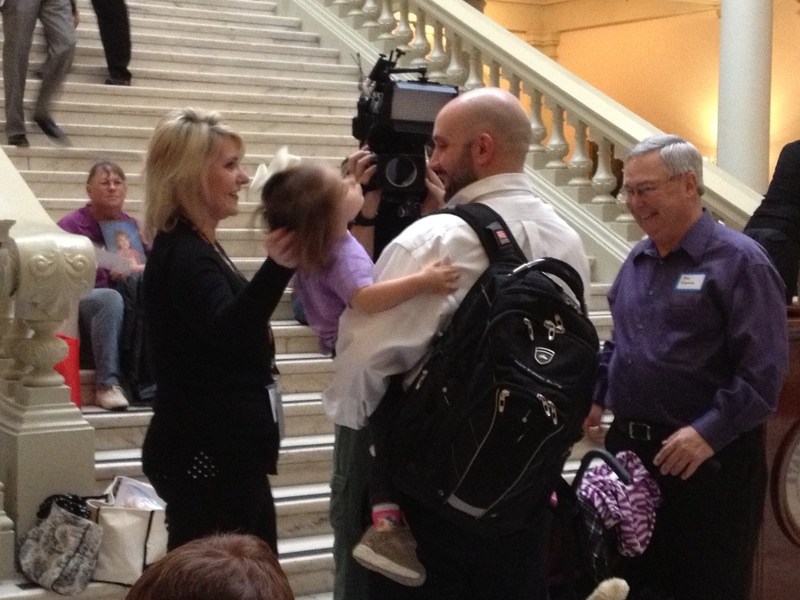 I finally met many of the other parents fighting for HB 885/ Haleigh’s Hope so that we can have access to medical cannabis in Georgia when we met for a press conference at the capitol building. I’ve been to DC to meet with legislators, but this was actually my first trip to the gold dome, even though I’ve lived in the Atlanta area since 1992. I was not prepared for how packed it would be. As a former teacher, I feel I can express what so many of you are thinking in many public places (i.e. Fernbank, the aquarium, the zoo, etc). Field trips are evil. A necessary evil. But evil nonetheless. I remember being at the aquarium in the role of teacher, with multiple schools crowding the walkways, and looking at all the people who paid full-price admission and thinking, “You poor b*******.” As I crammed onto crowded capitol elevators, I thought, the kids need to see these places, but perhaps we should pass a bill banning scavenger hunts. But I digress. Dressed for politicking at the capitol. It was freezing outside, very much in contrast with the 100 degrees inside the building. The room numbers are all out of order, too, thus ensuring a healthy workout. I started out meeting my representative Don Parsons, who has signed the bill. We had a nice conversation and he asked me many questions about Connor. 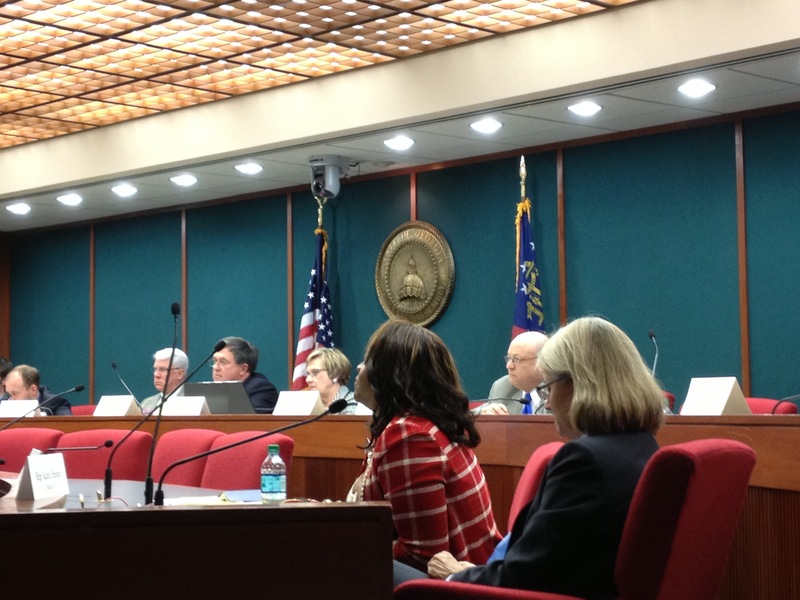 Then I had a scheduled meeting with my senator Judson Hill. That didn’t happen as he had not come in that morning. I was disappointed to say the least. I am not sure where he stands on the bill as I have had no luck getting a response from him. I continue to follow up. Check out that landmark in background! Pshh. 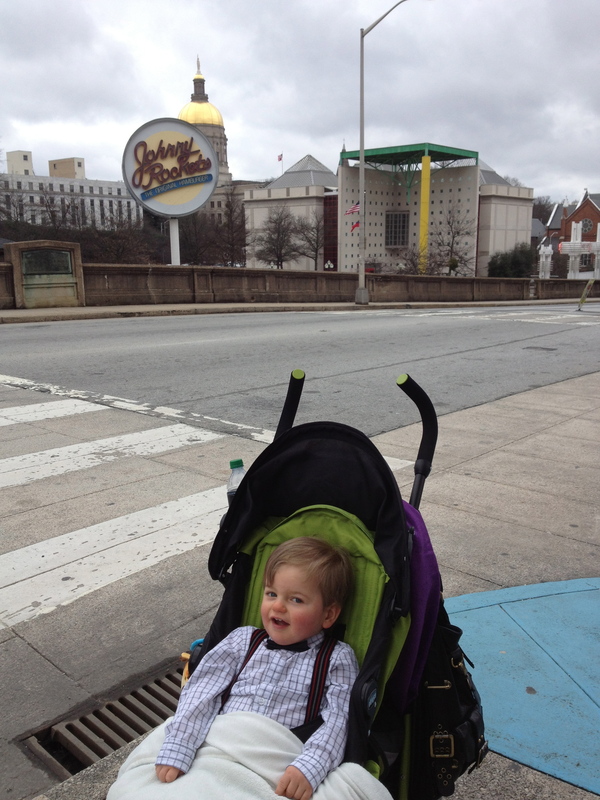 Not the gold-domed capitol…Johnny Rockets! We had a press conference at 11:15 with WSB’s Lori Geary, who has been a champion of the cause, presenting it in an appropriate way and making every effort to make key issues clear. For example, we are still trying to make sure people understand that kids aren’t smoking joints. It is an oil form, high in CBD, low in THC — though I do want to be clear that THC has medicinal benefits as well. But since it is the psychoactive component, people are more afraid of it than the CBD. At any rate, the kids aren’t getting stoned. WSB’s Lori Geary speaking with affected families. 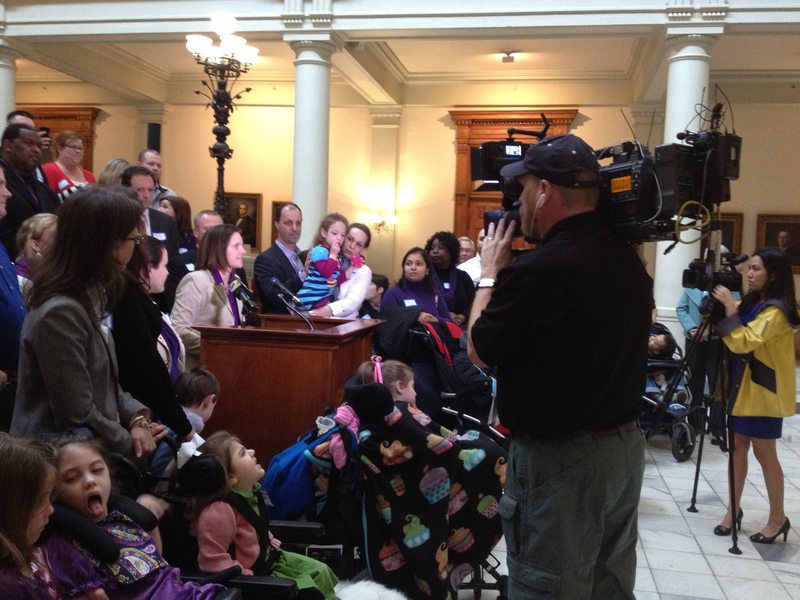 Several parents spoke about their kids: Shannon Cloud, whose daughter has Dravet syndrome; Janea Cox whose daughter has LGS and for whom the bill is named (Haleigh’s Hope); Chris Clark, whose wife and child have relocated for treatment; Jonathan Jiles, whose son was born with Ohtahara syndrome; and Aaron Klepinger, who flew in from Colorado to speak about his son’s successful treatment in Colorado and how they want to return to their Georgia home. 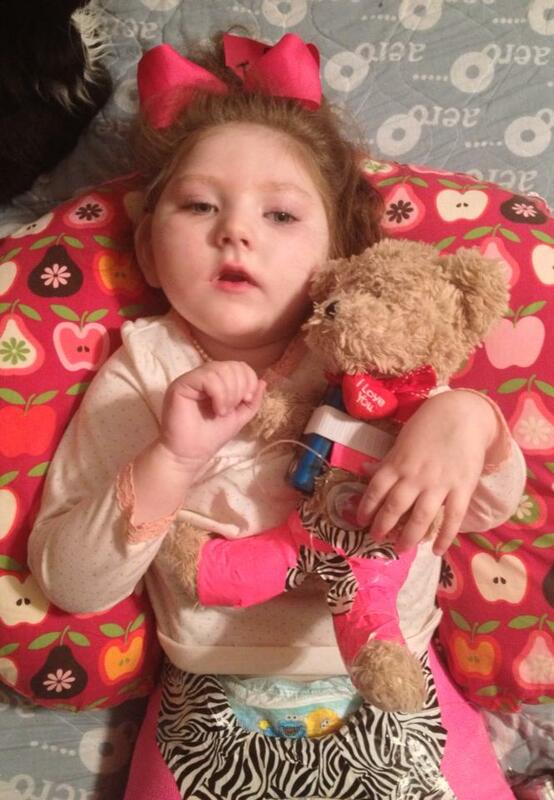 FYI: Haleigh is in PICU and really struggling. They are looking at having to relocate a medically fragile child to Colorado when she becomes stable enough for a life flight. Fundraising efforts have started here. 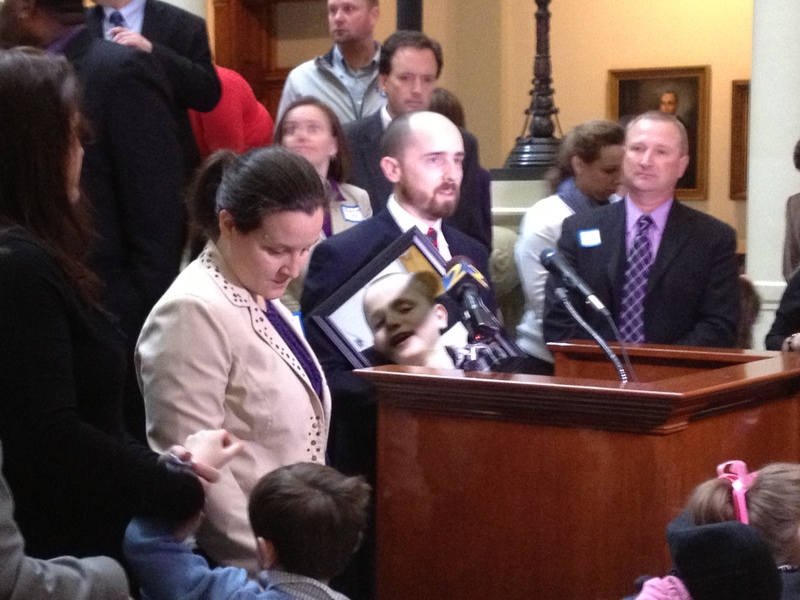 Aaron Klepinger clutching a photo of his son Hunter. Shannon Cloud addressing the need for medical cannabis. I’ll keep you updated as it progresses through the process. Here is the news clip (you can see me and Connor in the background several times). 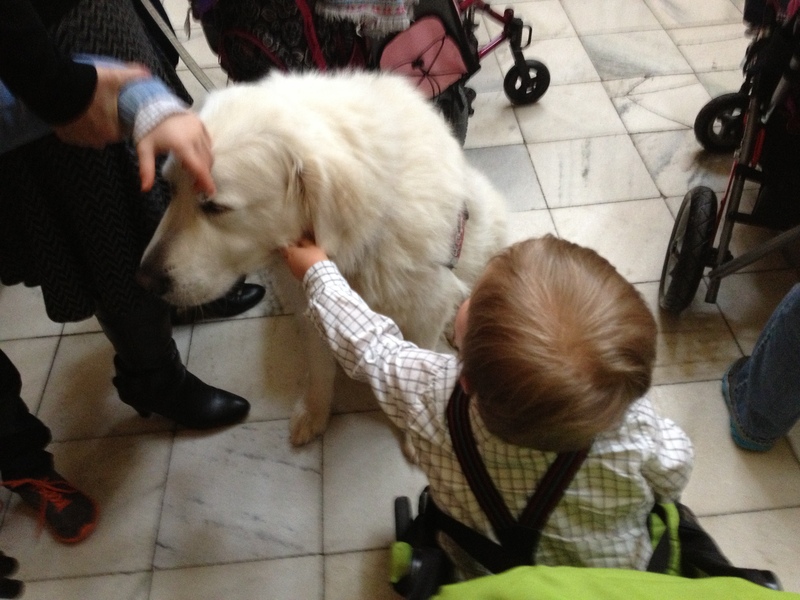 Wendi Scheck with son Hudson and Rep. Allen Peake (and service dog Denali).